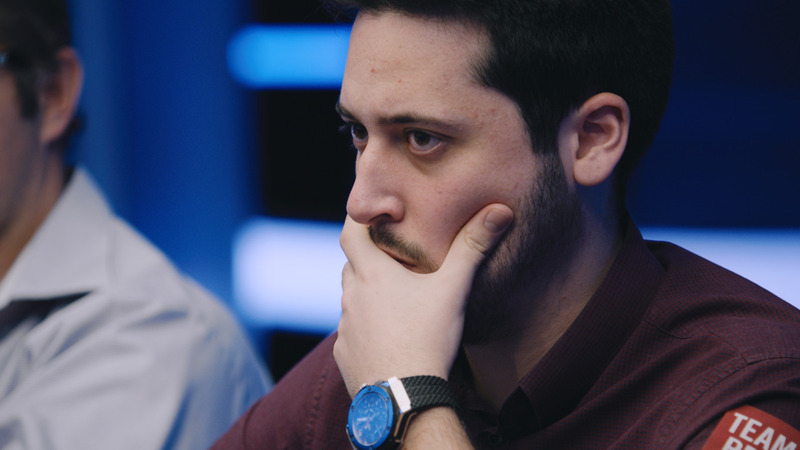 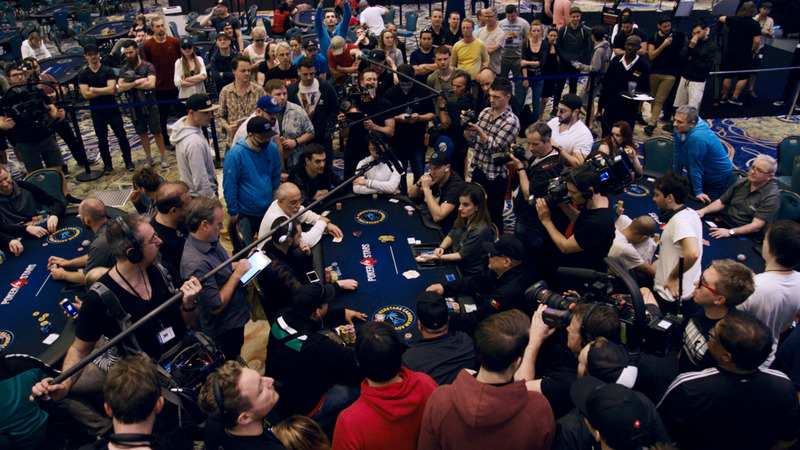 The Aussie Millions $100k Challenge plays down to a conclusion. 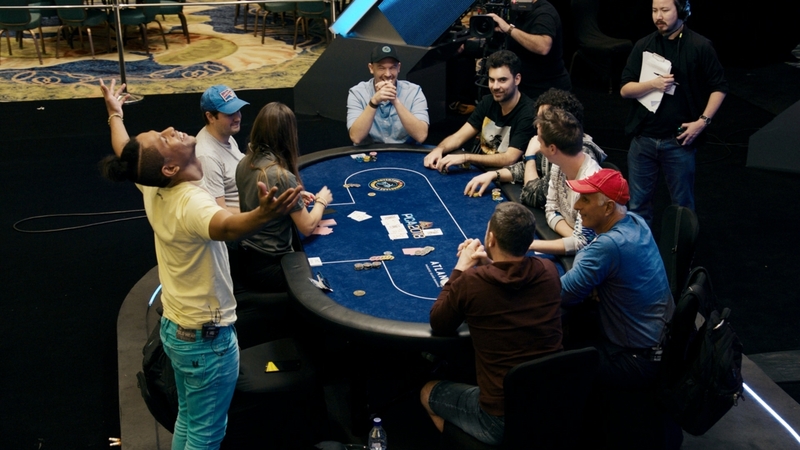 Watch to see who wins the A$924k first prize. 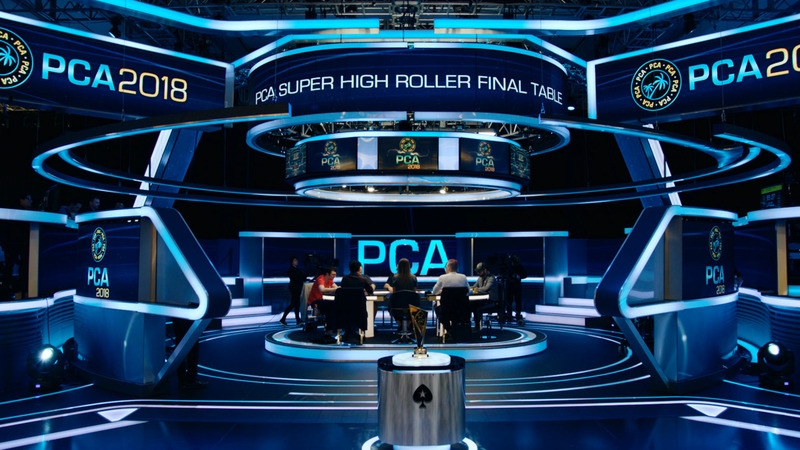 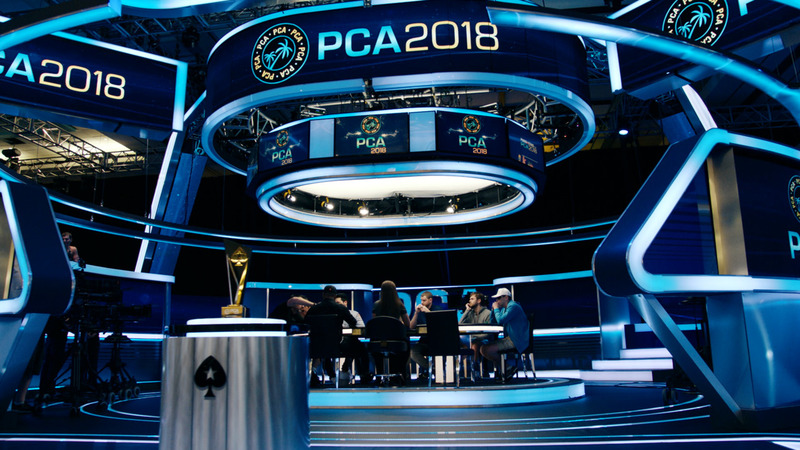 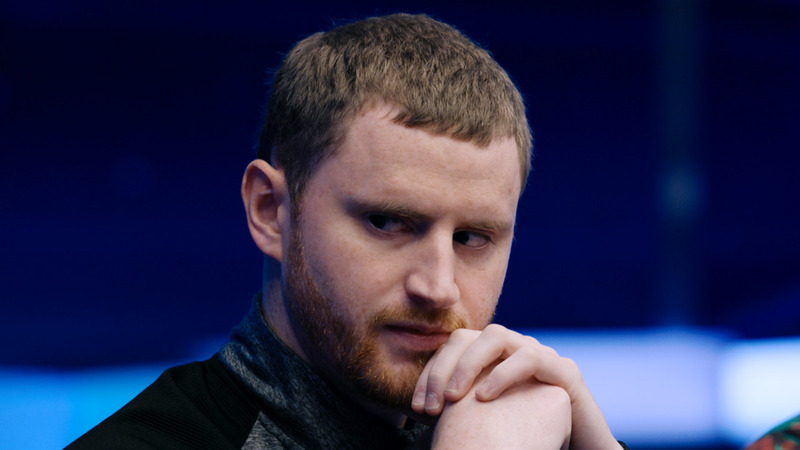 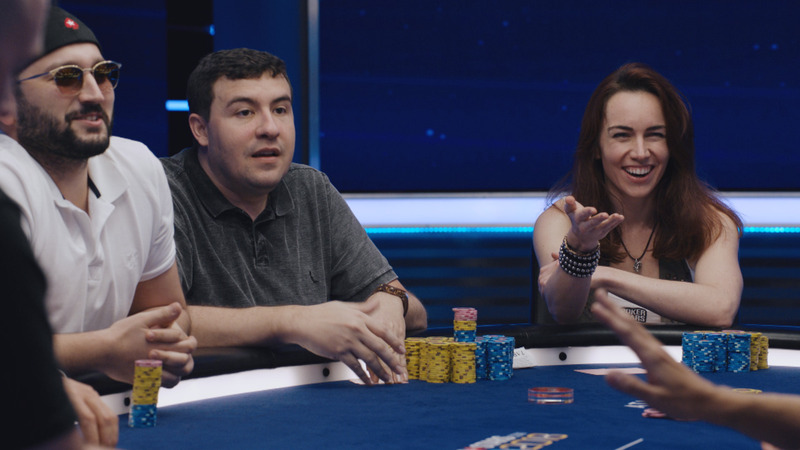 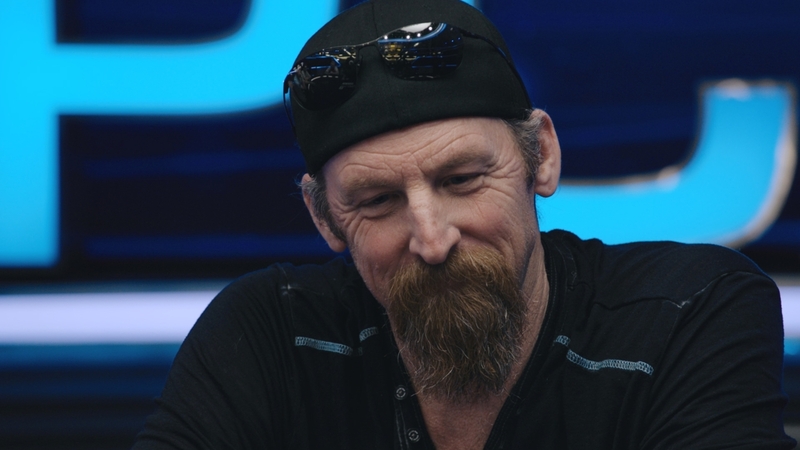 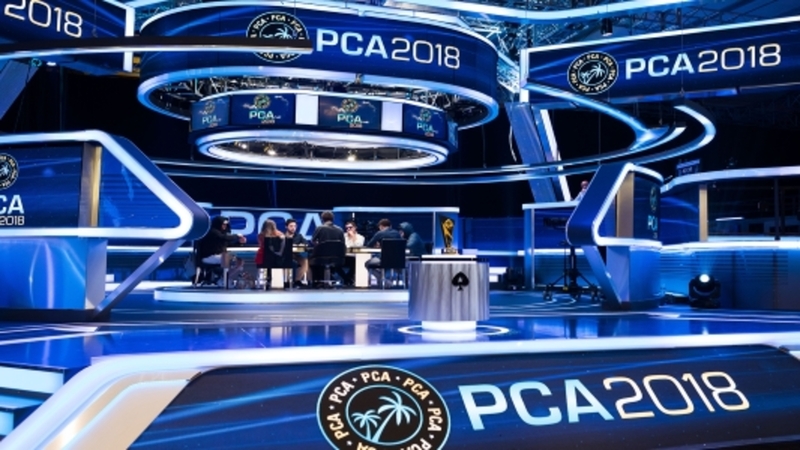 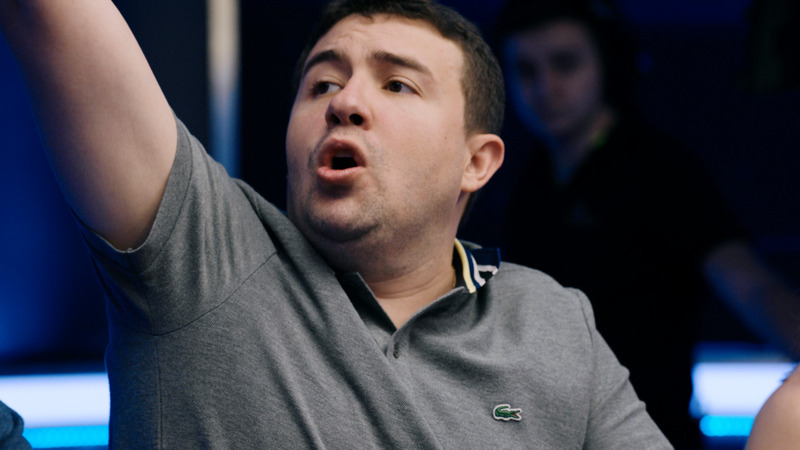 Featuring Ben Tollerene, Fabian Quoss, Jason Mercier and more top poker pros.